Springtime in the South is a beautiful thing. 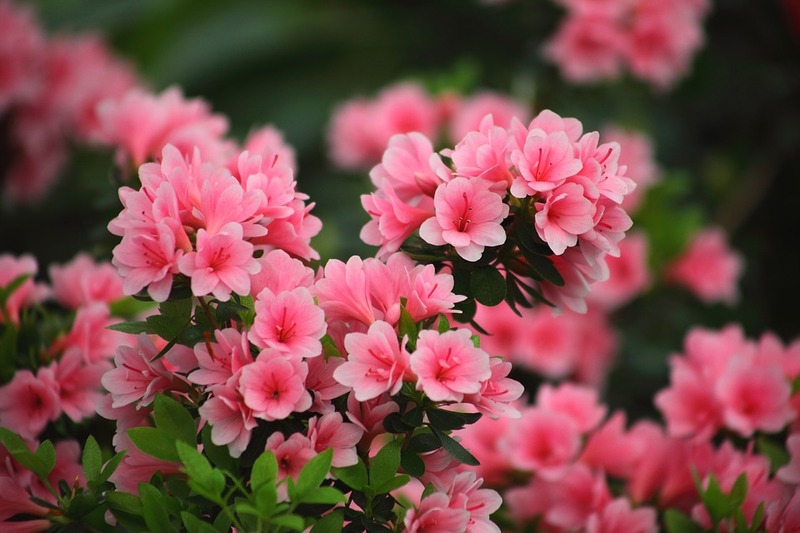 From the colorful azaleas to the lush zamia, spring is a time of refreshing and new life. Spring is also a great time to refresh our homes, to brighten our living spaces, and to maintain a clean and safe house. With that in mind, we have taken some time to compile a list of 5 maintenance projects every household should do during springtime. Having a HVAC service take a look at your AC units is a great way to catch small issues before they become major problems. Many companies offer spring service specials for just that reason. Hurry though, as temperatures rise, HVAC companies become increasingly busy with replacing old broken units. As you get your garden ready to grow this summer’s tomato supply you will definitely need to use your garden hose. However, the cold temps of the winter may have done a number on your outdoor plumbing. Be sure to check for cracks, leaks, or other problems around your different plumbing systems and call a professional to save yourself the headache of making needed repairs. A simple visual inspection of your roof can be easy enough to do yourself. From the ground and using a pair of binoculars, look for warped or missing shingles and damaged or corroded flashing along the edges of the roof. This is also a good time to inspect the fascias and soffits, remember that springtime brings pests like carpenter bees that will do damage to the wood parts of your home. The foundation is the core of your home. Preventing damage to the foundation should always be on the list of springtime chores in your home. It is important to start from the top and work your way down. Cleaning the gutters will help ensure proper drainage of rainwater. Clogged gutters can cause that excess water to spill on to the ground below and begin to pool next to your foundation. If there are signs of pooling near the foundation, fill any low spots in the terrain with compacted fill dirt or top soil, sloping the ground away from the foundation. Wildlife is always looking for refuge from the elements but is usually the worst type of house guest. In order to prevent easy access to your home, it is always a good idea to trim any tree limbs or bushes that are hanging over or in close proximity to your roof. If you have tree limbs that are already over your roof, it may be prudent to double check your roof in that area, looking for signs of any kind of wildlife activity.